Cheats for GTA 3 for PC: these cheats, despite being exactly the same as those available in the version for video consoles, can be inserted by typing in the keywords indicated in this app without leaving any blank spaces. In other words, that’s exactly what you’ll have to type in on your Android. Cheats for GTA 3 for PS2: to be able to cheat Grand Theft Auto 3 on the second generation of Sony’s video console, you’ll have to input different button combinations from your gamepad. Doing so, you can get hold of all sorts of improvements such as more health, weapons or vehicles but you can also modify environmental aspects that affect the weather or the pedestrians. Cheats for GTA 3 for Xbox and Xbox 360: in the case of Microsoft’s video consoles it’s exactly the same as PS2. You’ll have to insert the cheats by means of button sequences during the game. 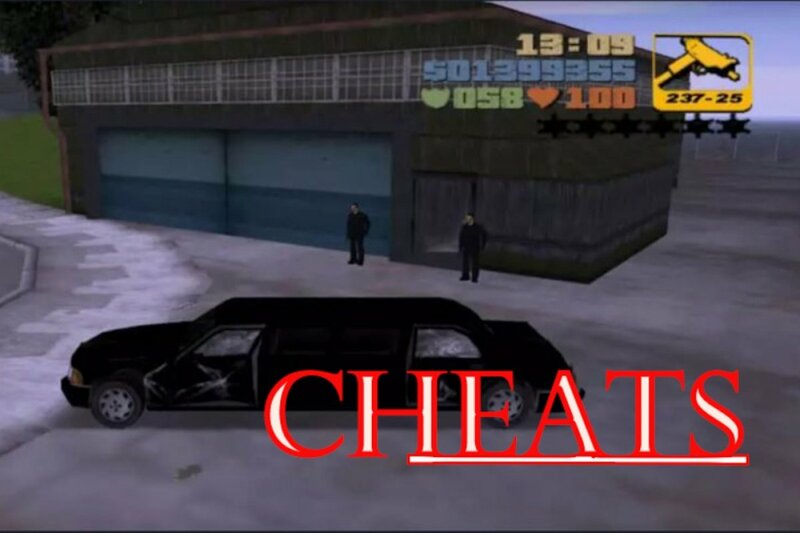 To be able to use all these cheats in GTA III, you only have to check them from the main panel of Cheats for GTA, accessing the GTA 3 section and then the card corresponding to the platform of your choice. However, the app warns you that if you save your game after applying the cheats, you run the risk of applying them forever or corrupting the game without being able to recover it.